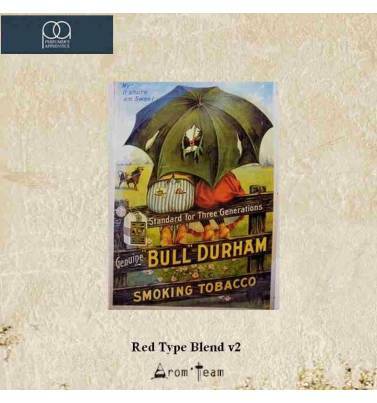 Red Type, a rich tobacco flavor with some subtle aromatic nuances that some will appreciate for its dry side, slightly tinted hazel and can also make an excellent base for gourmet tobacco recipes. 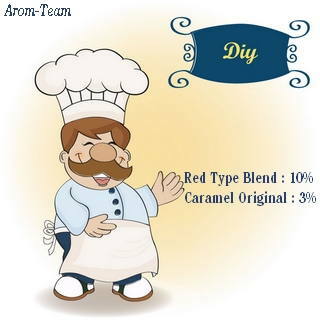 How to dose this red type blend flavoring ? 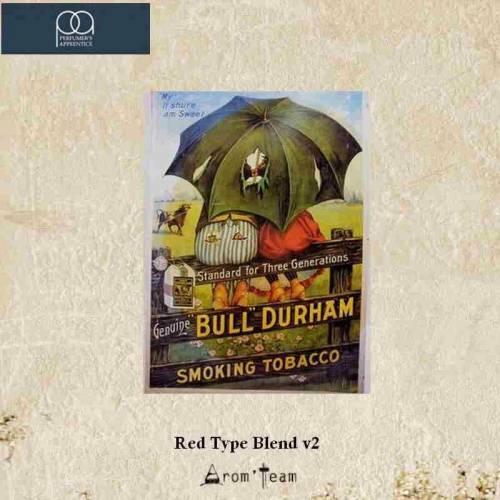 What is the steeping time to make a red type e liquid ?